At Armakuni we spend one day every fortnight away from client work to develop practices and the way we work. 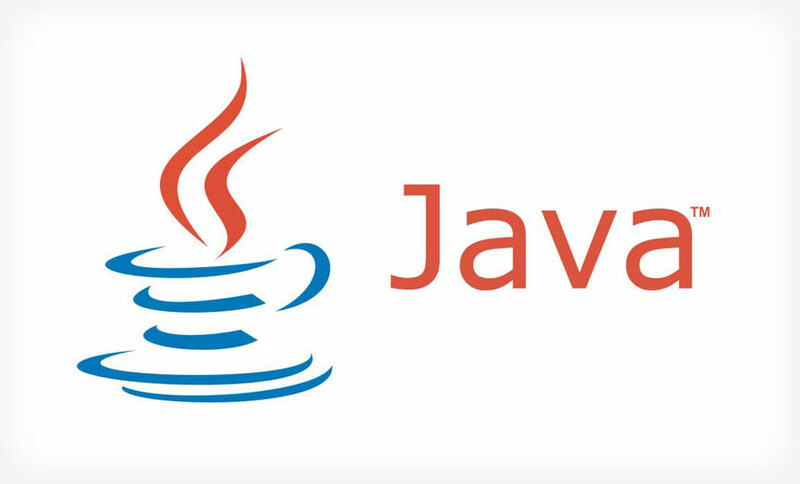 This week Tom Oram and I decided to investigate ways of using Java Optional to get the most value from it. The motivation for this exercise was based on our observation how Java Optional is often not used to the same level of usefulness compared to how it used in other languages — and of course to get a better taste of TDD and pair programming.